Thread Legal integrates seamlessly with accounting software packages such as Quickbooks and Xero. 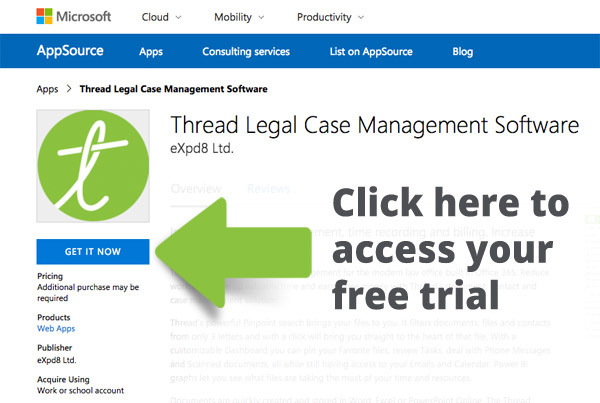 When you are logged into your accounting package via Thread Legal, any contacts tagged to a case are automatically synced within your accounting system. 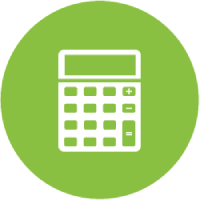 When a bill is approved and issued, the billing contact’s key information will automatically be populated, and an invoice will be created within your accounting software. All your finance team need to do is send it out. Faster billing means quicker revenue – a win-win for both the finance team and the lawyers!